Spiral Bound Notebooks (spiral accompanied by all that paper)? Landfill. Plastic Binder Dividers and Pocket Folders? Landfill. A marker dropped on the ground and broken into teeny bits of microplastics? Those pieces may be washed down a storm drain and out to the bay. San Francisco-based Wisdom Supply is charting a different course with school supplies by providing Zero Waste options. Each school they partner with, is able to track the TONS of plastic they are actively preventing from entering the waste stream. The woman-owned company isn't just paying lip-service to buzzwords like "eco, sustainable, green, and zero-waste." According to founder Heather Itzla, it's core to their mission to "disrupt what we call the shelf-to-shore pipeline, and replace it with systems that prevent plastic and vinyl from entering the global waste stream." 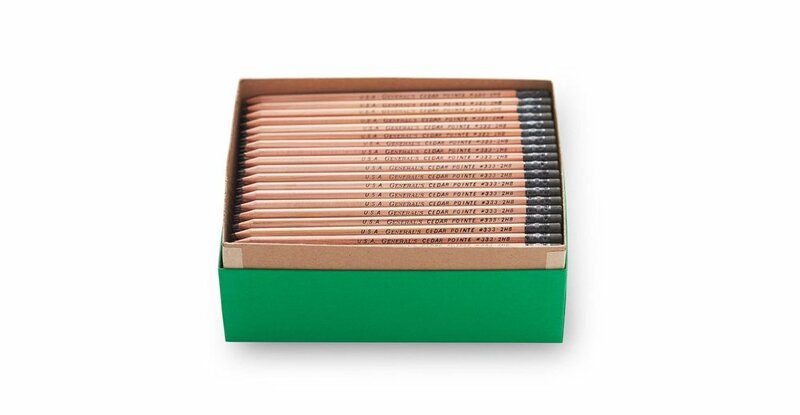 Individuals can shop Wisdom's Zero Waste School Supplies or the company will work directly with schools to supply whole classrooms, as well as to create school-specific Zero Waste Kits. All of their products in the school supply assortment have been tested and vetted by students and teachers at local Bay Area schools, making these supplies a win for teachers, kids, and the planet. Shop the Zero Waste products here. Newer PostG7 leaders address ocean plastic pollution... is it enough?